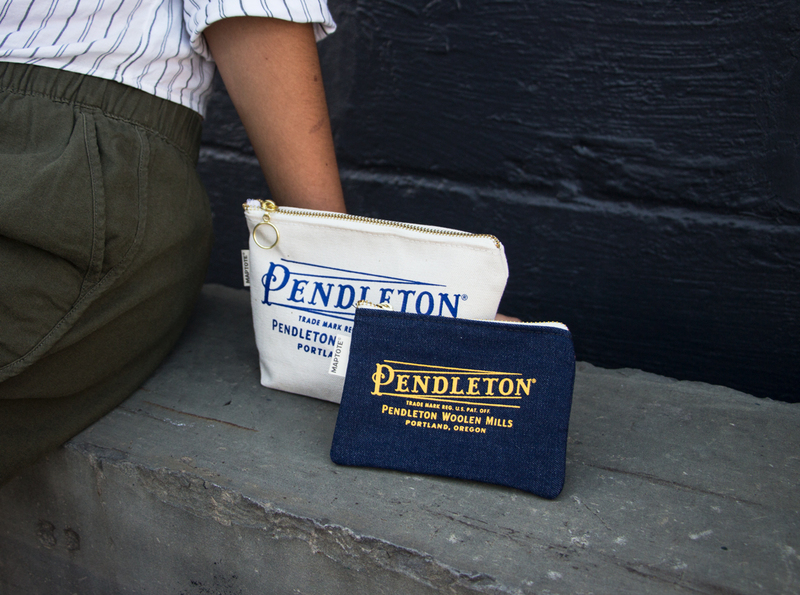 There’s nothing like Pendleton Wools! 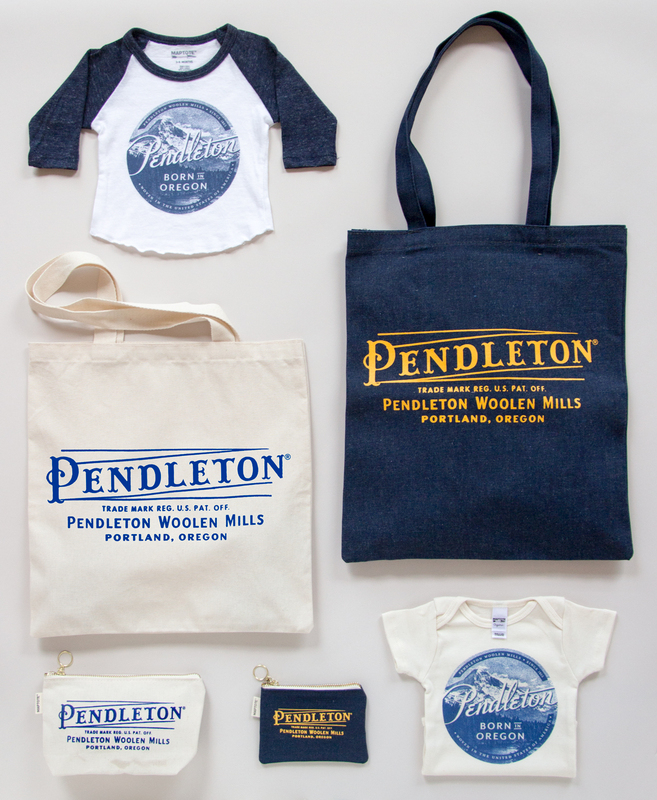 We’re proud to make these Pendleton vintage logo products for their stores in Oregon! 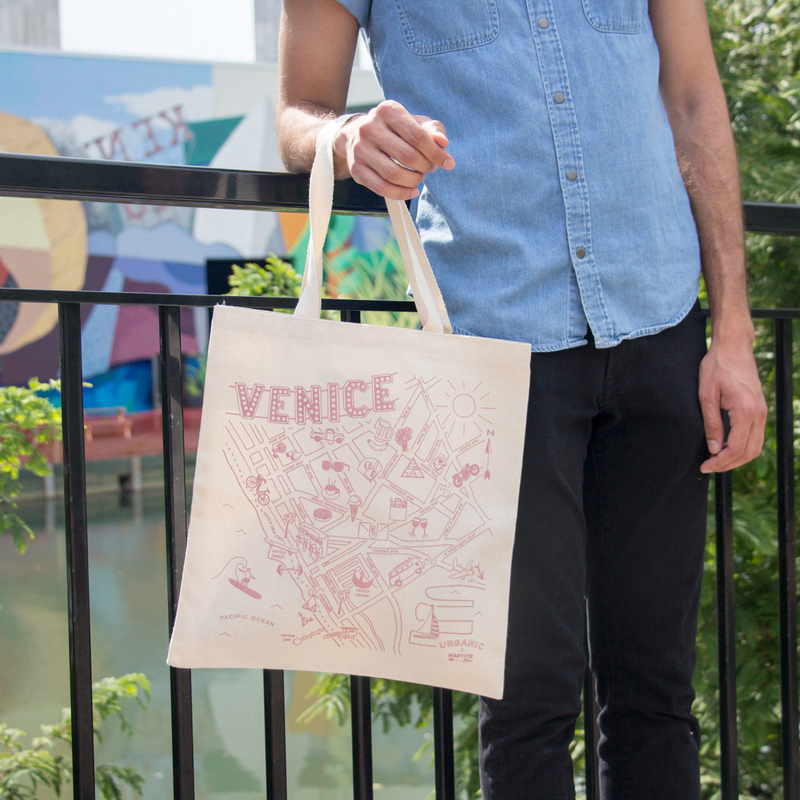 Custom Venice Collection for Urbanic! Another dream collaboration in the books! 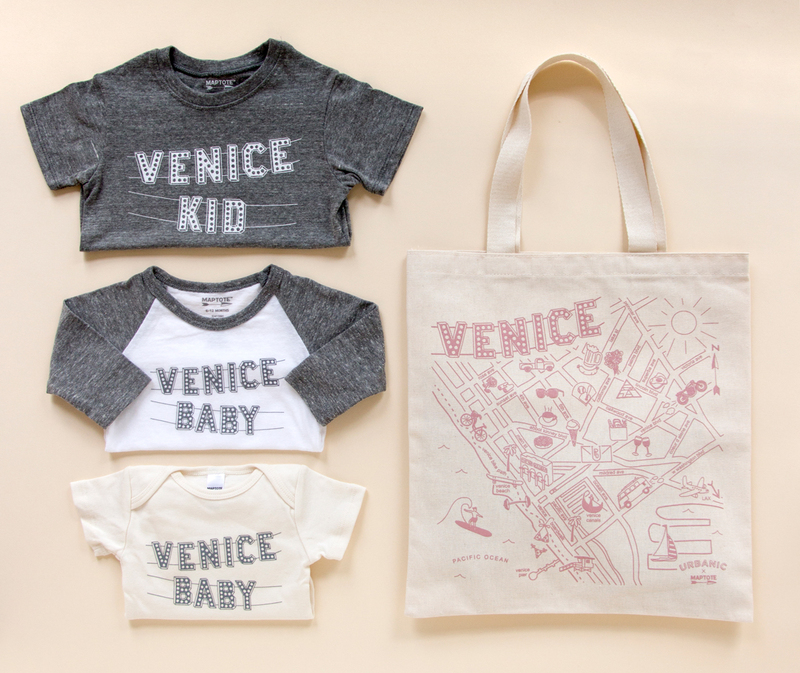 We loved making this Venice collection for Urbanic Paper Boutique, sold exclusively at their shop on Abbott Kinney Blvd in Venice, CA.